Art and Islands is an initiative set up to invite and commission artists from around the world to work on, and respond to, Guernsey and the other Bailiwick islands of Alderney, Herm and Sark. Maintaining a rolling programme of installations and site-specific projects Art and Islands is looking to become one of the leading art destinations in Europe following in the spirit and direction of such programmes as Artscape in the Lofoten islands in Norway and the Loire river Estuaire initiative in Brittany. Building on the Antony Gormley installation at Castle Cornet, Andy Goldsworthy is now working on a project for Alderney entitled Alderney Stones where he plans to site a series of rammed earth stones/boulders. Each stone/boulder would be made with earth containing materials and objects. These would be incorporated into each stone as it is being constructed and these materials would be revealed as the stones wear away. The boulders would then be sited at various locations around the island and left. It would be a project that reveals itself over time through the process of erosion. The choice of contents would come out of a dialogue bewtween the artist and the place. It is envisaged that by June next year when Art and Islands hosts the 6th annual Small Islands Cultural Research Initiative (SCRI) in Guernsey, there will be work by other prominent artists in Herm and in Sark. Art and Islands is part of the Guernsey College of Further Education, department of Art and Design. With its roots firmly in education, Art and Islands, since its conception in 2008, has received underpinning research and development funding from the Guernsey Arts Commission and HSBC Private Bank who have a global commitment to Art, Design and Education. 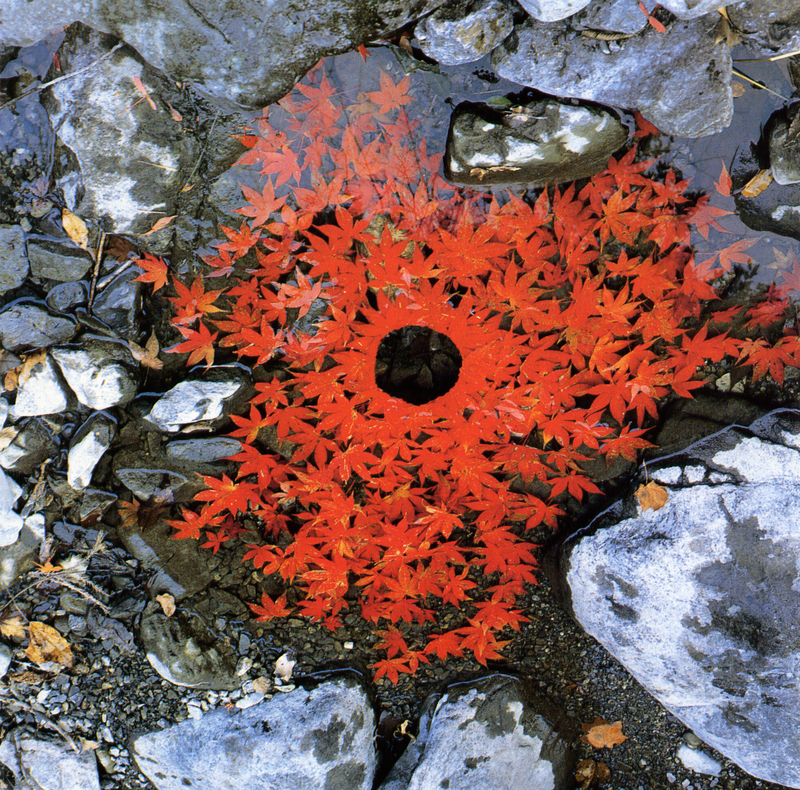 This entry was posted in Uncategorized and tagged Andy Goldsworthy, Art and Islands, Public Art, Visual Arts. Bookmark the permalink.